There are many wonderful financial and humanitarian reasons to support My Olive Tree. In addition to those, My Olive Tree is also a great way to contribute to efforts that support a sustainable future. It might be hard to imagine now, but there was once a time where the Middle East had plenty of forests and trees that sprawled out across the land. Unfortunately, most people today only picture the region as a vast desert wasteland. This is largely due to the poor irrigation practices and rapid deforestation of the region during the time of the Ottoman Empire, from the early 1500s to the early 1900s. It’s a situation that has many parallels to what we are seeing with our energy sources today. The people of that time chopped down the trees quickly, paying no mind to the future, but instead to the fuel they needed to power the steam engines that carried important cargo across the empire during its latter years. With many of the villages having been abandoned and the land and irrigation systems completely neglected, there was no hope for the land, and it soon became a weedy expanse of nothingness. Since that time, Israel has slowly developed a reputation as an international leader in a variety of agricultural technologies that turn the water-deficient soil of the region into viable farmland. After all, the soil remains rich with nutrients; it just needs the loving touch of farmers who understand how to work it. 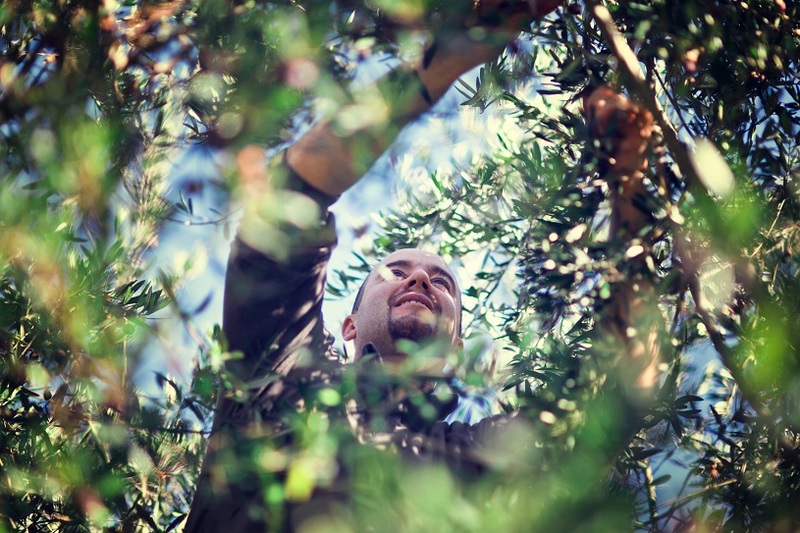 My Olive Tree is proud to be a big part of this new agricultural revolution happening throughout Israel, and your sponsorships and purchases go a long way toward helping us to reclaim the desert and bring green plants back to the region for generations to come. The technology that we use ensures that all of the olive trees and vineyards that we plant get the proper amount of water. While this process will certainly take many years to reverse the damage done to the land, every step forward is important. We are grateful for the support we have received with this project so far, and encourage you to ask any questions you have about how we are helping to restore the natural flora and beauty to this region and how you can help. Contact us today for more information.